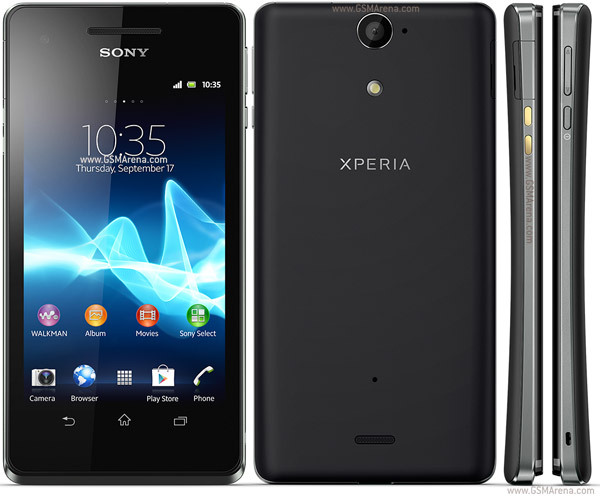 The Sony Xperia V is a dual-core CPU smartphone using the Ice Cream Sandwich operating system. It can be upgraded to run on Jelly Bean and was officially launched around Christmas-time in 2012. You might also know this device as Xperia AS or Xperia VL, and you can easily do a hard reset on the Sony Xperia V by following the indications in the second part of our article. As you may already be informed, this is a simple procedure that will wipe down all of the files stored on the hard disk of your phone. It also reinstalls the operating system and removes all viruses in order to make sure that your current software problems won’t come back again. This article will outline some of the easiest ways to do a master reset on your phone and takes you through all the necessary steps. Before we dive into that, though, let’s take some time to explore how this phone works and what features it’s equipped with. First and foremost, the measurements of the device are 129 x 65 x 10.7 mm, and it comes with a TFT capacitive touchscreen equipped with 16M colors. Coming with multitouch, the screen supports up to 10 fingers used to control its features at the same time. The display is scratch-resistant, and you can store up to 8 GB on the internal memory of the Xperia V. if you ever need more space for that, you can also use a microSD card for a maximum of 32 GB. This one can also be used when making the necessary backup before you perform a master reset. Other important features are the 13 MP camera on the back, its VGA one in the front, as well as the Li-Ion 1750 mAh battery, it’s Wi-Fi 802 hotspot and the BT version 4.0. Open your Main Menu and go to the Settings option. 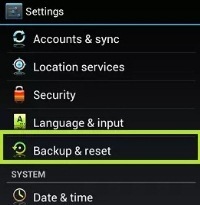 Select Backup & Reset right above the System section and wait. Choose the Factory Data Reset option and tap Reset Phone. In order to confirm, press Erase All and it’s done. The method above is ideal if you ever have your phone acting in a strange way. It also works if you simply want to avoid your minor problems getting worse, or you want to erase files before selling the device. It does, however, require the phone to be functional, so that you can access the menu and all corresponding folders. Switch the phone off and make sure it is charged. Press Volume Up and Power and hold both keys for 10 secs. When you see a menu pop up on the screen, release both buttons. Follow the instructions on the display, and the reboot will begin. Choose Start under Support New Zone and wait for it to install. Click Start within the Phone Software Update area and select Repair my Phone. Follow all instructions on the screen and select the model – Xperia V.
See the video for additional information!